Planning and economic development initiatives to create more opportunities for our members. early identification of opportunities for members, and introductions. 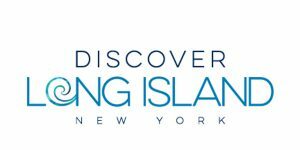 support for riverhead business of all types from our connection to NYS Department of tourism and discover Long Island. Strong relationship with Stony Brook to align with their considerable resources and make those available to our members. Active participant with Suffolk county coalition of chamber to identify opportunities in the region, get government support, and make riverhead business a strong voice. That strong voice also represents your interests with riverhead town council and with high profile agencies and organizations. Access to capital for growing business in riverhead. Access to professionals in commercial law, accounting, intermediaries.